Whilst at university, I worked as part of the HouseSearch team renting student accomidation to those at Royal Holloway. As a team, we managed to rent 1000 rooms to students. 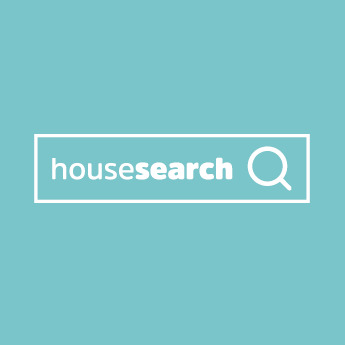 With regards to my personal work for HouseSearch, I managed the HouseSearch social media pages, laised with landlords to ensure their properties were uploaded to the HouseSearch platform successfully, marketing HouseSearch at at a Housing Week Festival at the university and finally created and edited marketing material including HouseSearch property posters to market the different properties avaliable to rent on HouseSearch. Contact us for more information or to arrange a meeting to discuss creating a entrepreneurial marketing campaign to promote your business.